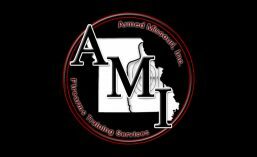 Courses | Armed Missouri, Inc. This is a complete list of all the courses we can offer. For information on a course, click on the title below. We don’t have any special courses scheduled at this time. Check back often as we will probably have some on the schedule for fall 2018. Missouri Concealed Carry– Meets training standards for several states.